The Fiesta Asia Street Fair is under way, but that means street closures in downtown D.C.
Constitution and Pennsylvania avenues are closed between Third and Sixth streets in Northwest. Traffic on intersecting streets also will be affected. The street fair continues until 7 p.m., but the roads aren't expected to reopen until 10 p.m.
Events at the free fair include craft exhibits, live performances, food and open market vendors, interactive displays, martial arts demonstrations, a talent show, cooking demonstrations, flash mob dancing, and lion dance demonstrations. 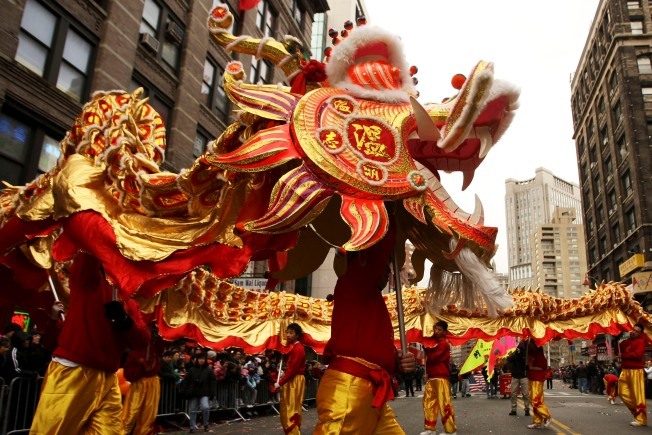 The National Asian Heritage Festival celebrates Asian Pacific American Heritage Month.